In the order for health and safety at work concerning noise and vibrations (“Lärm- und Vibrations-Arbeitsschutzverordnung”) that is valid in Germany, limit values are defined for the daily allowable vibration exposition. 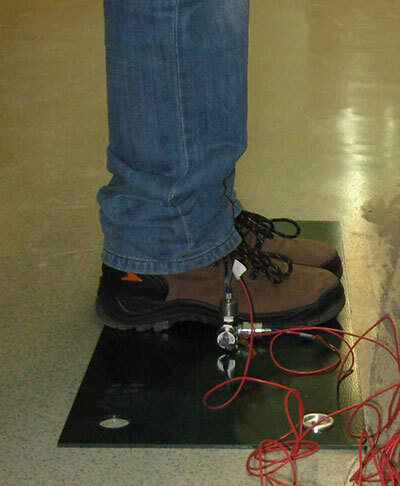 Employers are obliged to evaluate their employees’ vibration exposition. This can be done based on manufacturer’s data or – if these are not available or not applicable for the current situation – on measurements with equipment according to ISO 8041. 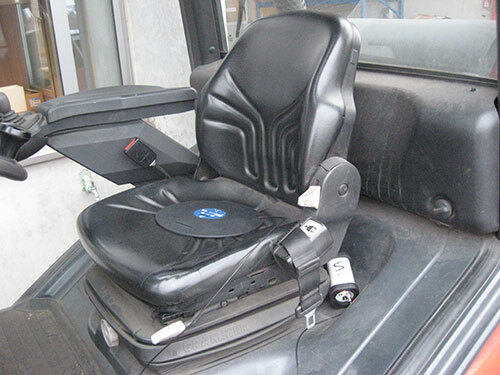 Using a whole-body vibration exposure meter, we measure the vibration exposition effective on the seating of an employee according to ISO 2631 series and then evaluate the results according to the order for health and safety at work concerning noise and vibrations (“Lärm- und Vibrations-Arbeitsschutzverordnung”) when protection of human health is the primary concern. Evaluation is done according to VDI 2057 series when guiding values for certain occupational activities are to be considered. Measurements can be conducted for certain occupational activities or for a complete workday. Events with high peak vibration values can be analysed in detail afterwards. Vibration can also be introduced to the human body via the feet. 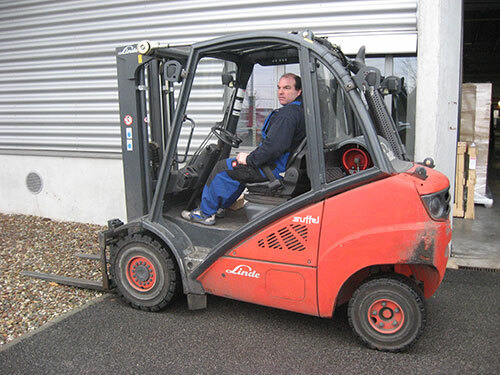 We measure the vibration exposition effective on the footprint according to DIN EN ISO 14253 and evaluate according to the order for health and safety at work concerning noise and vibrations (“Lärm- und Vibrations-Arbeitsschutzverordnung”) or rather VDI 2057 series. Vibration can also be introduced to the human body via the hand-arm-system. The vibration exposition depends on the contact-force that is needed to handle the tool. While measuring hand-arm-vibrations we investigate both the vibration leveland the contact force using a three-dimensional inhandsensor. 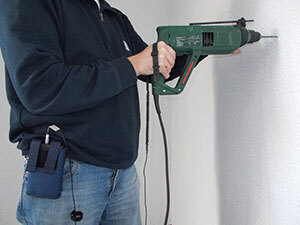 We measure the vibration exposition according to the ISO 5349 series and evaluate according to the order for health and safety at work concerning noise and vibrations (“Lärm- und Vibrations-Arbeitsschutzverordnung”) or rather VDI 2057 series.